Join us for Brooklyn Beer Bingo! Grab your friends and join us Tuesday, July 19th for our once-monthly Beer Bingo event! 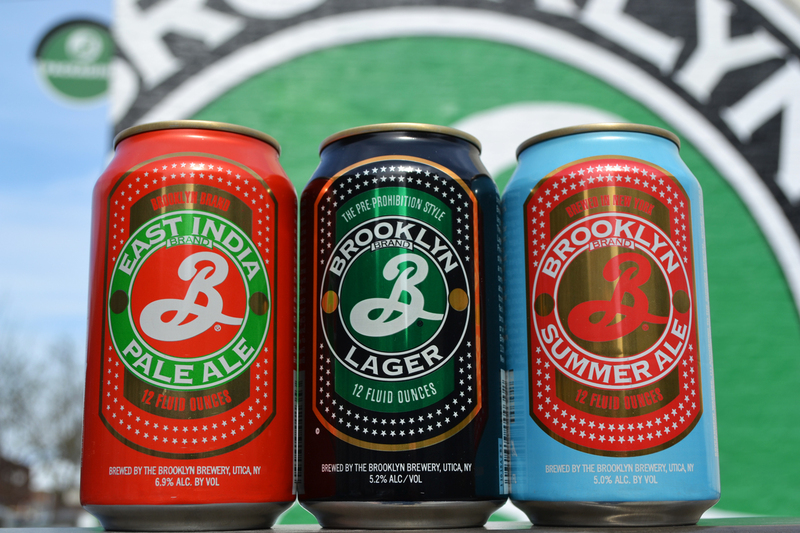 Pull up a stool and join the fun for your chance to win brews and swag from the fine people over at Brooklyn Brewery! The longer you stay, the better the prizes! We’ll have draft and can specials plus the O’s vs Yankees game on at 7:05pm with sound!